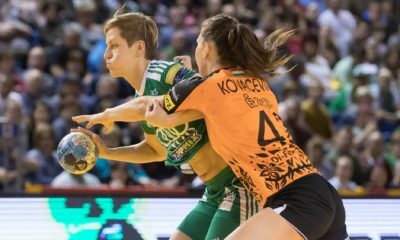 Győri Audi ETO KC doesn’t seem to stop with the announcement: the Hungarian powerhouse announced that club legend and team captain Anita Görbicz extended her contract with the team. Anita Görbicz has been playing in the club of her hometown since 1993, she made her debut in the first team in 1999. No wonder she turned a legend in her club: since her childhood, she has never left her team and was part of all the success the club has made in the last years. “I have never played anywhere else than in Audi ETO, and I have known for a while that I won’t play in a different team in my life. Only a few people have the privilege to be successful in their hometown and I am one of these few. ETO is a lot more than a club. It is a real family. I have been related with the club for more than 25 years. We have decided that I will play for two more years. 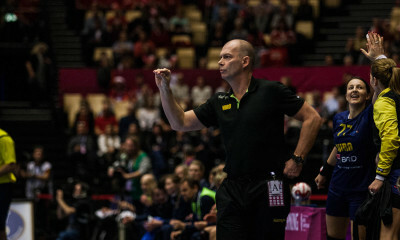 I feel fine, I feel fresh and fit, the team spirit is stronger than ever, so the decision to continue was obvious. I would like to help my team with my best possible performance to be able to stay the best team in the world,” – Anita Görbicz said to the club’s official website.